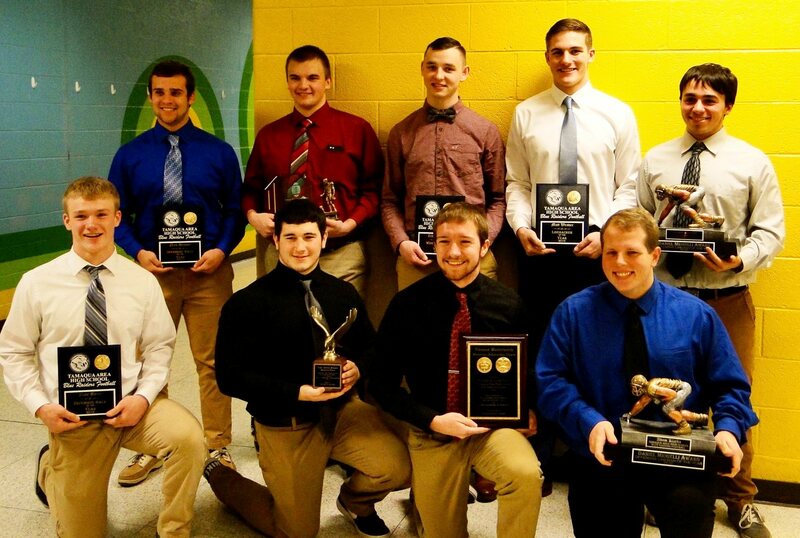 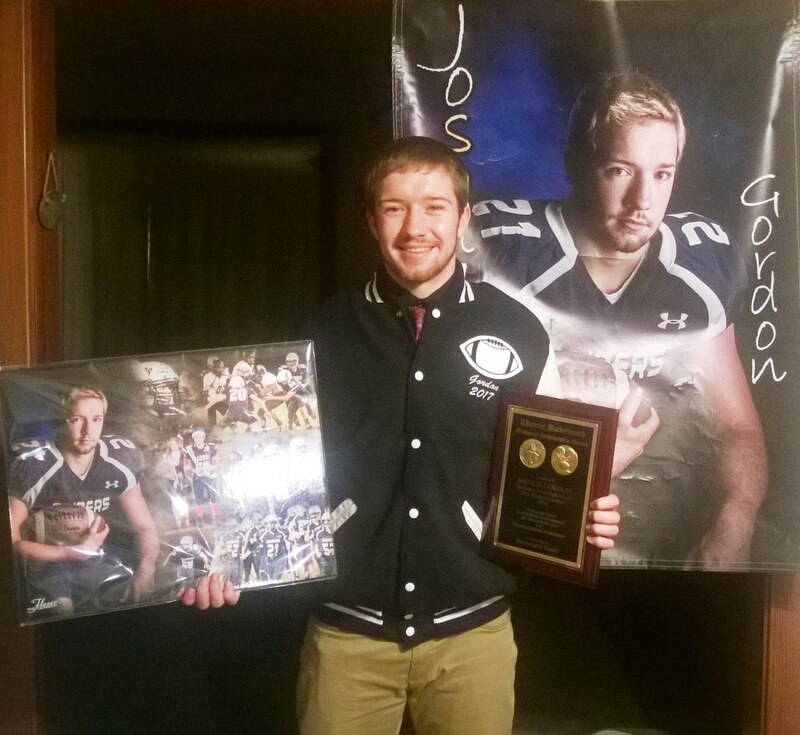 The Tamaqua Area Football Boosters held an awards program yesterday for Tamaqua High School Blue Raider football team. 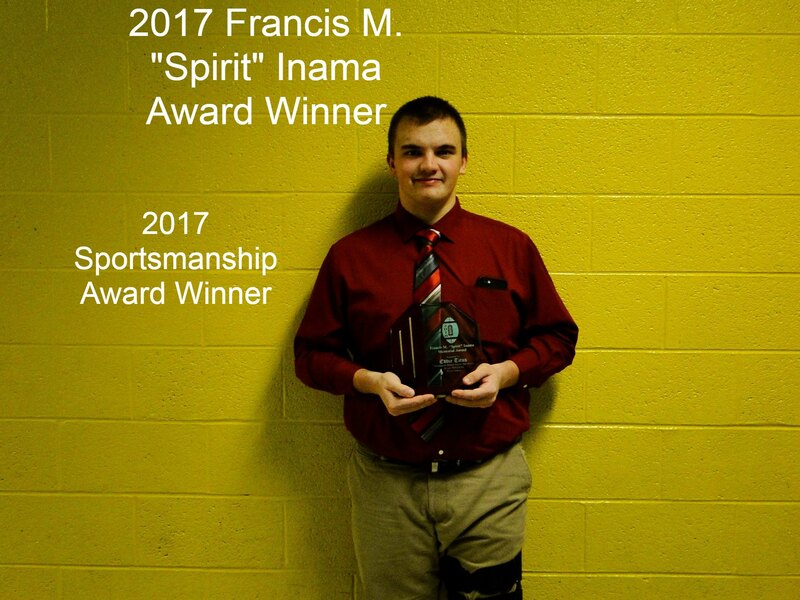 The event was held in the gymnasium of the Tamaqua Elementary School. 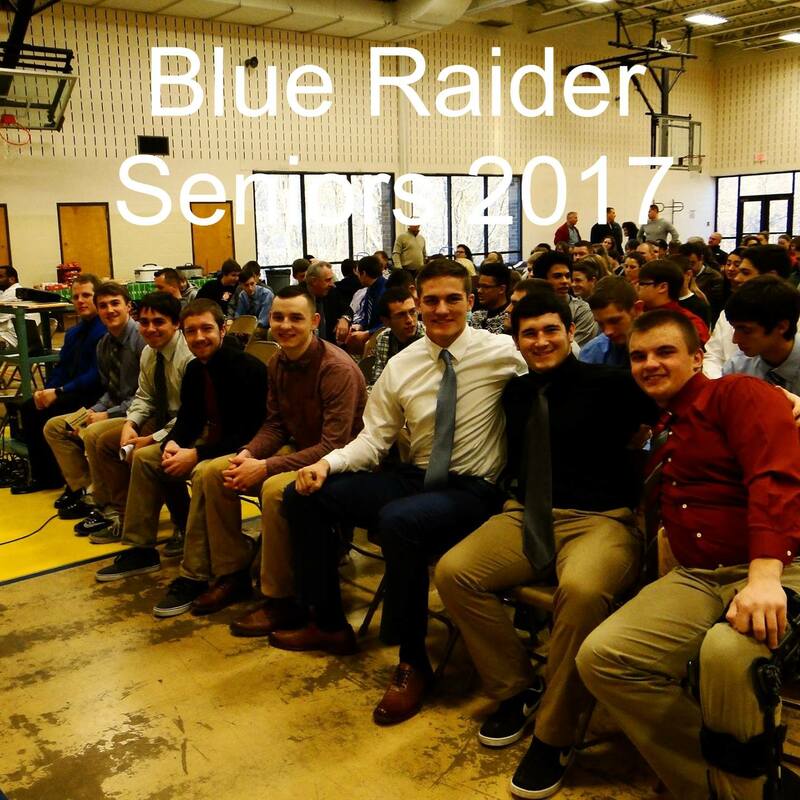 Click HERE to view all photos via Tamaqua Blue Raider Football Facebook page. 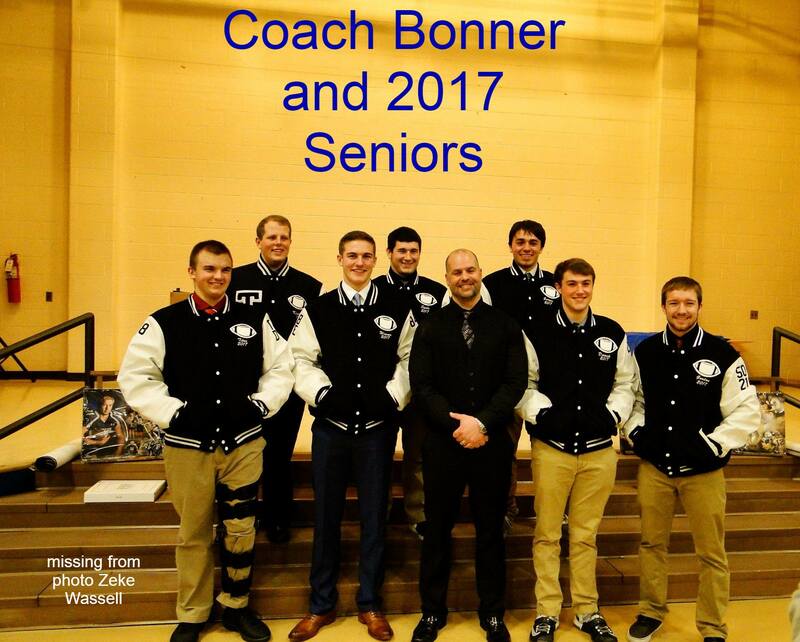 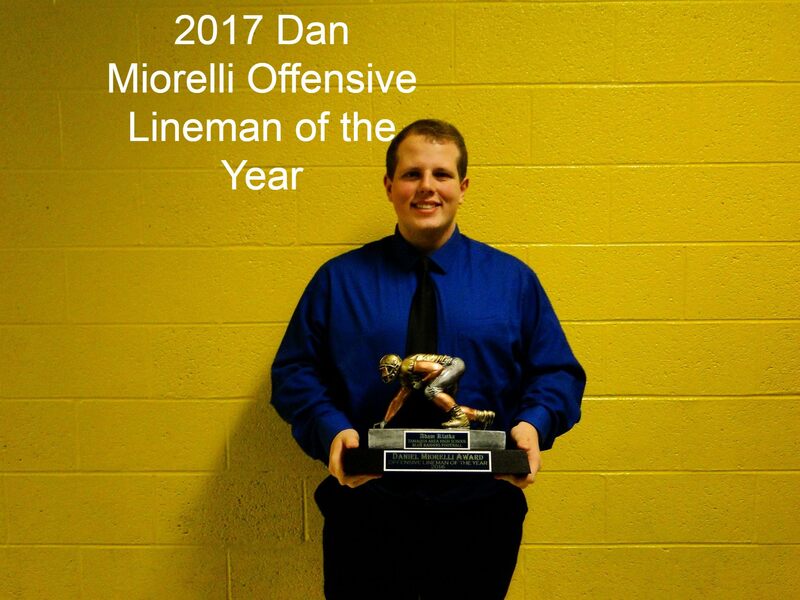 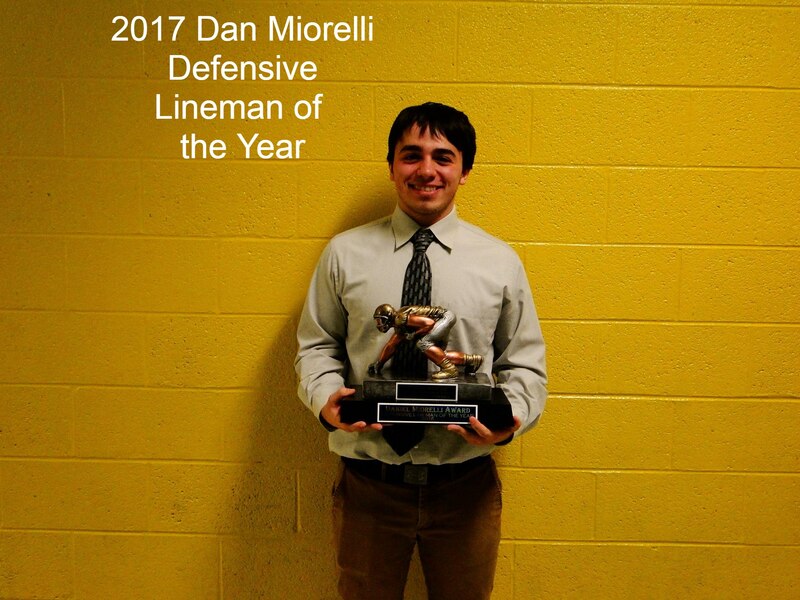 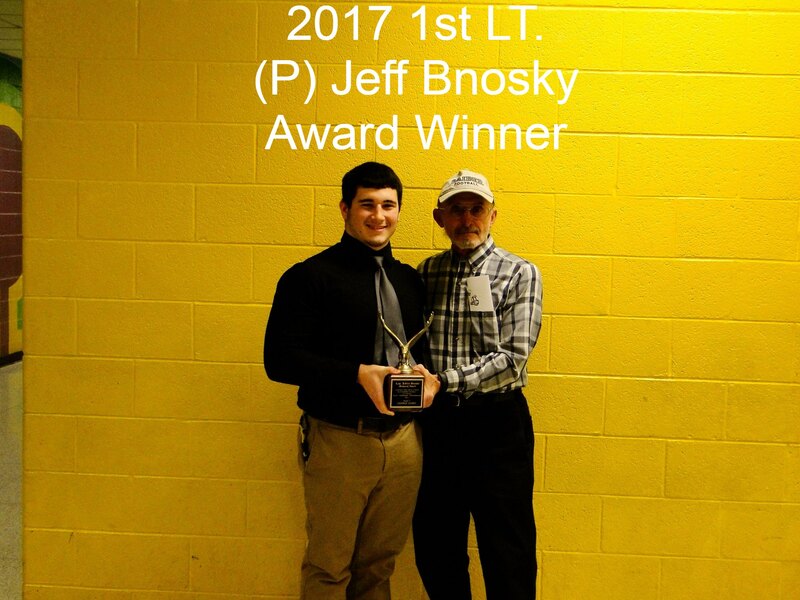 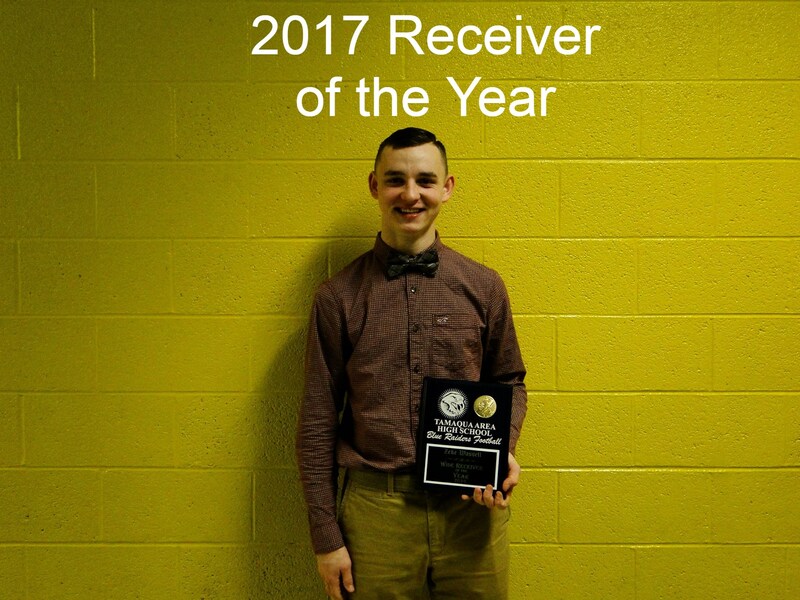 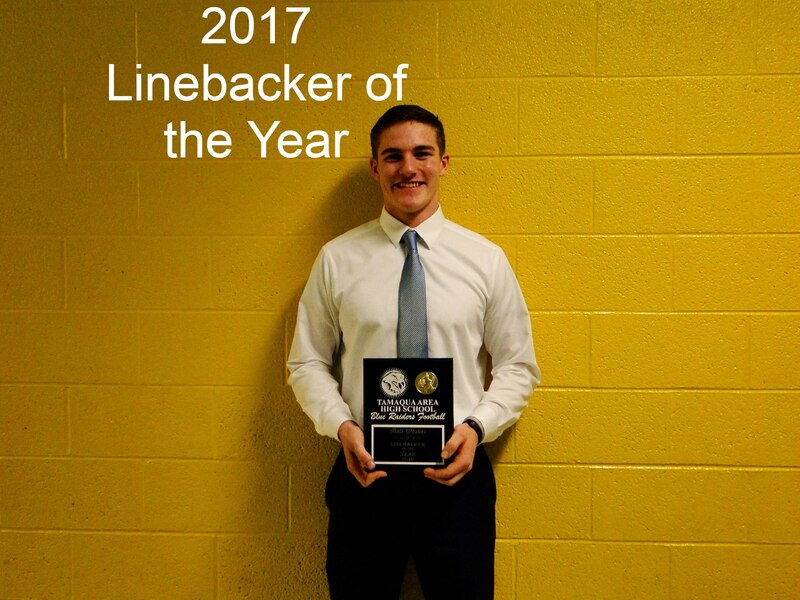 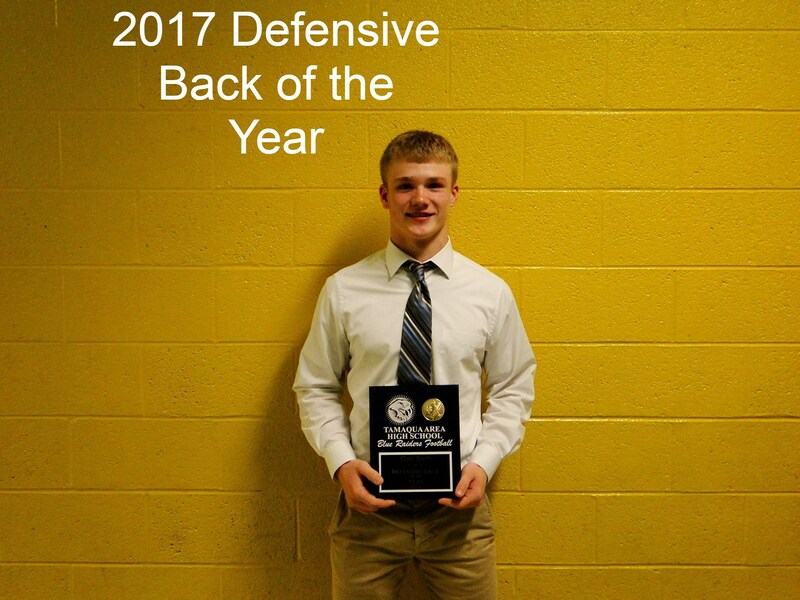 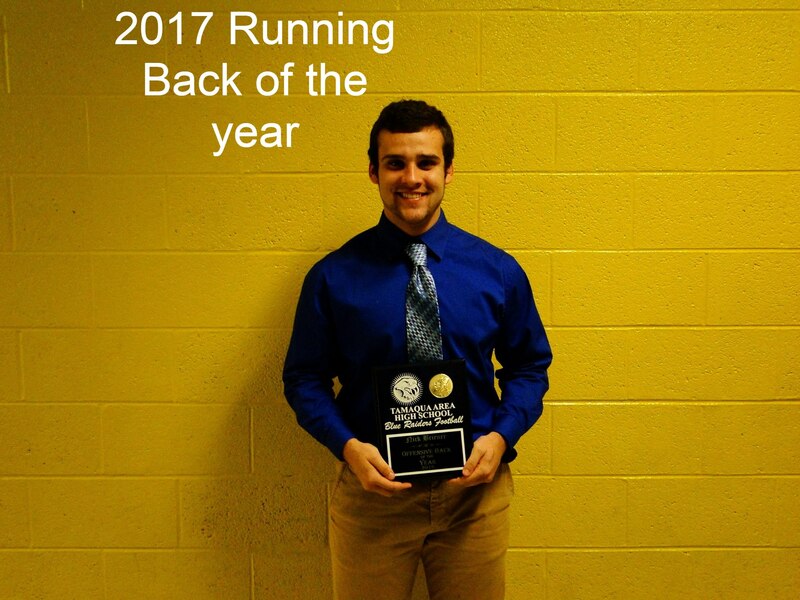 All photos courtesy Tamaqua Area Football Boosters.